Meeting Professionals International (MPI) is the largest and most vibrant global meeting and event industry association. The organization helps its members thrive by building human connections through knowledge and ideas, relationships, and marketplaces. 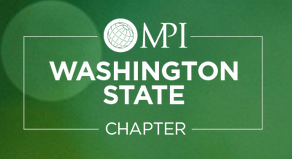 MPI membership is comprised of approximately 18,500 members belonging to 70 chapters and clubs in 22 countries worldwide. Make crucial connections to people, ideas and marketplaces which can take your career to the next level through our online community and engaging with your local chapter.